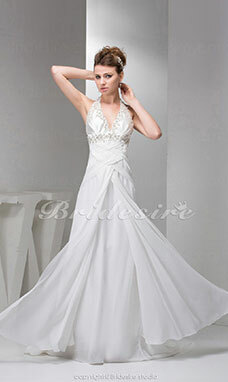 Sheath wedding dresses are designed in such way that the seam runs vertically from the shoulders down to the hips. They are meant to flatter the bride's body. Sheath dresses that are made from chiffon are especially a darling of many brides who want to accentuate their figure and appear remarkable. 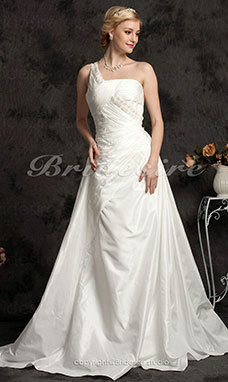 It is important that the bride knows her body shape before deciding on the best design to wear. 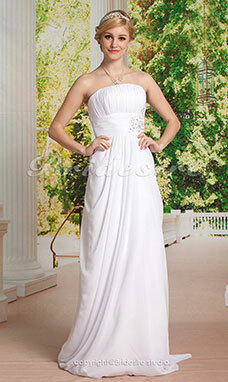 Having the dress custom-tailored is another better option for a well-fitting dress. 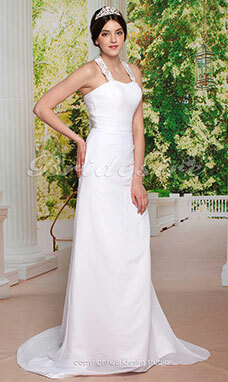 Sheath gowns are ideal in outdoor wedding ceremonies. 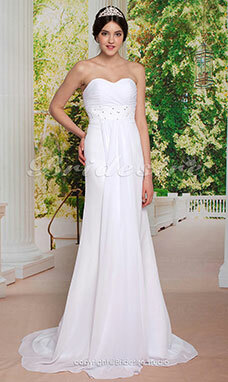 If the bride has a nice body, good designed sheath dresses help to butter up her figure. 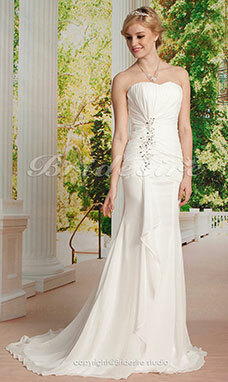 Sheath wedding outfits are great for figured brides as it instantly hugs the body and reveal the natural curves. Sheath wedding outfits can also be worn by expecting brides who want to achieve a stunning look while being comfortable at the same time. 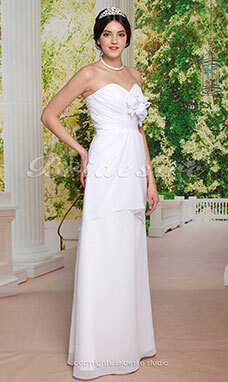 It is ideal for any type of weddings whether it is held indoors or outdoors. 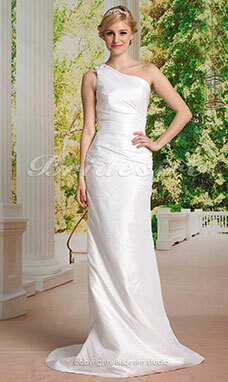 One of the benefits you can get from sheath dresses is that they are lightweight. This makes it perfect for destination weddings on a beach. 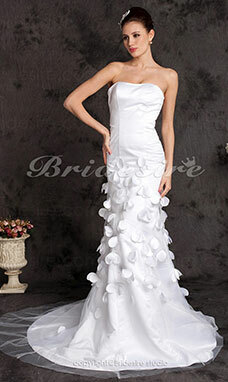 Just pack the dress and it will be ready to wear at the day of your matrimony.